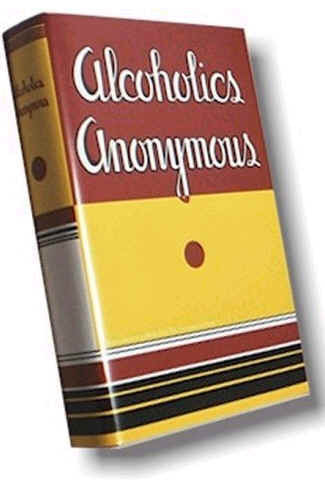 Alcoholics Anonymous history is relevant to the history of Narcotics Anonymous but we will not re-hash it at length here. Without AA, there would be no NA. 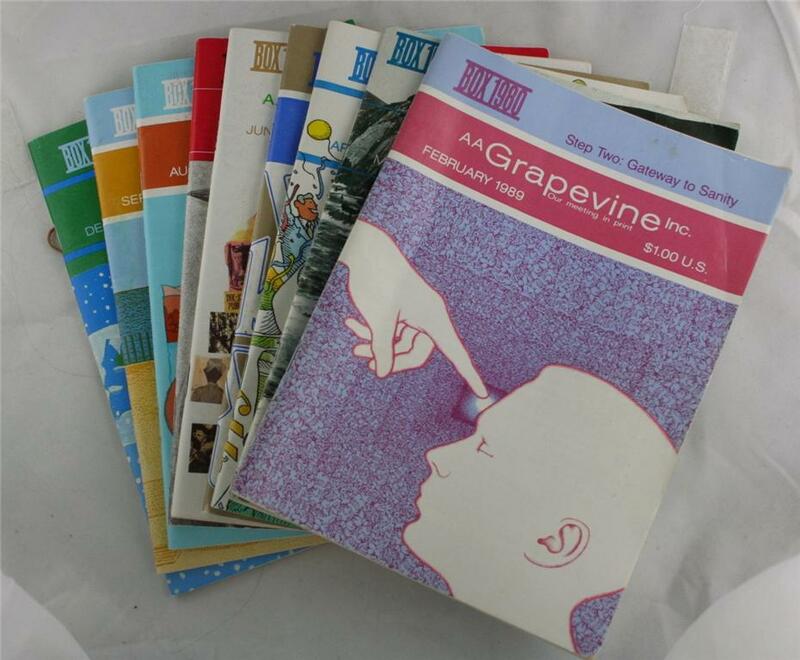 The formation of AA and the development of the steps and traditions were necessary for the miracle of the formation of NA. “In a 1954 article in The Saturday Evening Post there is mention of a recovering alcoholic named Houston S who received a job transfer to Kentucky in 1947. Houston had sobered up in Montgomery, Alabama, AA in 1944. One of the drunks he tried to help, a man called Harry,was using morphine as well as alcohol. Although Harry had stopped drinking, he was unable to stop using morphine. He was eventually arrested and committed to Lexington for mandatory treatment. When Houston was transferred to a town near Lexington, he was reminded of his friend Harry and his drug problem, and felt that the principles which worked so well for alcoholics in AA could help the addicts. Houston met with the medical director, Dr. Victor Vogel, and suggested that the AA model may work for addicts as well, offering to help start a group. On February 16, 1947, the Narco Group, a group of inmates and patients, met for the first time at the Federal Narcotics Farm in Lexington, Kentucky. One of the addicts who attended these first meetings was an addict named Danny Carlsen” (p. 18). At the same time in 1946 in New York, Dorothy Berry, a brigadier in The Salvation Army, started working with addicts. Danny Carlsen, who had been attending meetings of the Narco Group in Lexington was discharged and returned to New York. In 1948 Danny Carlsen, Dorothy Berry, and Rae Lopez started a group in the NYC Prison System called Narcotics Anonymous. 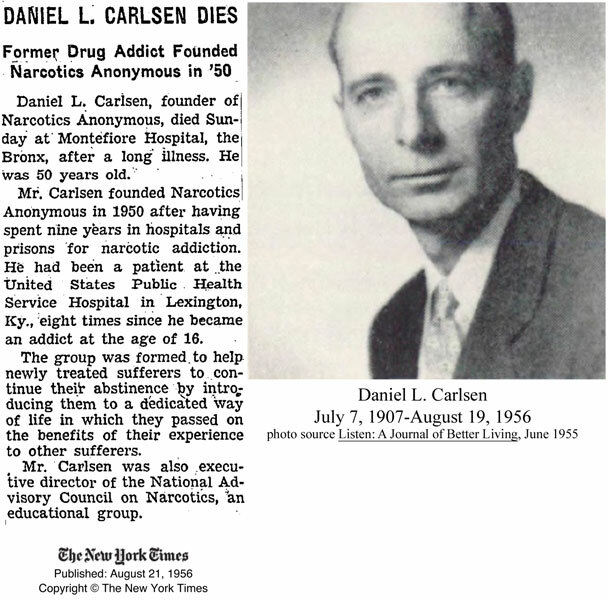 Danny Carlsen eventually wrote a book called The Addict. 1. Admit the use of narcotics made my life seem more tolerable but the drug had become an undesirable power over my life. 2. Came to realize that to face life without drugs I must develop an inner strength. 3. Made a decision to face the suffering of withdrawal. 4. Learn to accept my fears without drugs. 5. Find someone who had progressed thus far and who is able to assist me. 6. Admit to the nature and depth of my addiction. 7. Realized the seriousness of my shortcomings as I know them and accept the responsibility of facing them. 8. Admit before a group of NA members these same shortcomings and explain why I am trying to overcome them. 9. List for my own understanding all the persons I have hurt. 10. Take a daily inventory of my actions and admit to myself those that are contrary to good conscience. 11. 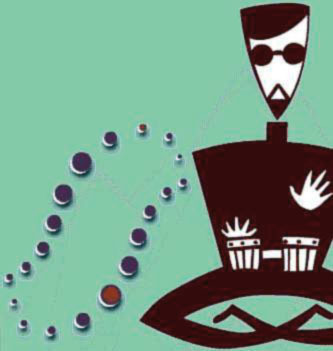 Realize that to maintain freedom from drugs, I must share with others the experience in which I have benefited. 12. Determine a purpose in life and try with all the spiritual and physical power within me to move toward its fulfillment. The group’s structure was similar to that of the Salvation Army. 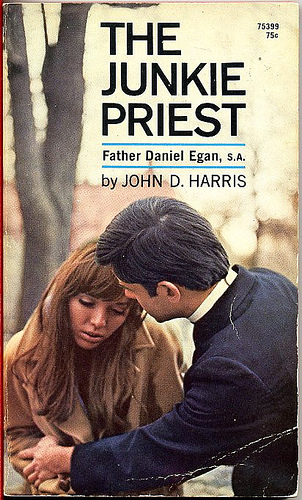 There was a captain, director, and a chaplain (p. 19). Besides detoxifying addicts they also worked to find addicts jbs and housing. This version of NA survived until 1960 in locales where it could be sponsored by the Salvation Army. Most people in the 1950s were enjoying the postwar boom years, listening to Elvis, watching the tv (a new invention), and living the American Dream. The “Beat Generation” was a growing group of underground radicals who were anti-authoritarian and were characterized by their use of marijuana and methamphetamines. They set the stage for the revolution of the youth in the 60s. “Writers like Jack Kerouac and Alan Ginsberg, reacting against the growing surge of consumer capitalism in the U.S., would set the tone for a later generation’s call to “turn on, tune in, and drop out” (p.21). 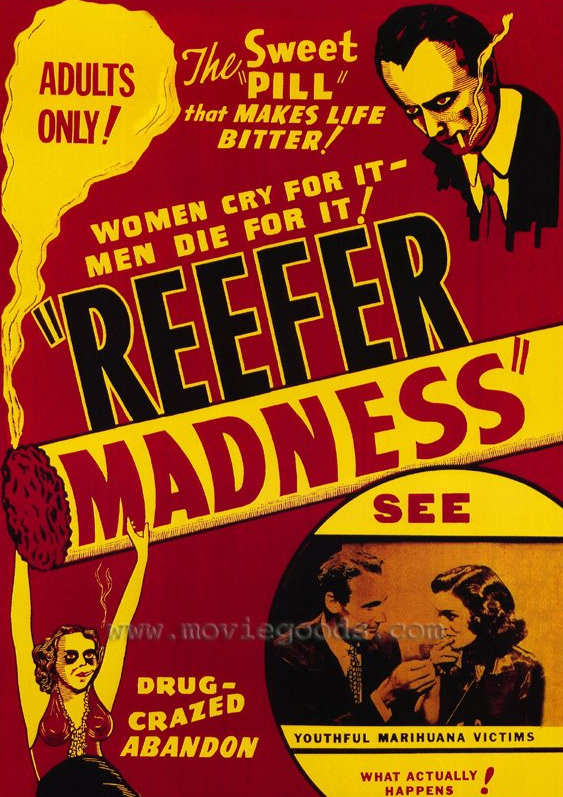 In 1951 the Boggs Act and in 1956 the Narcotics Control Act imposed harsher penalties on addicts. A mass migration of African-Americans from the Southern U.S. and Hispanics from Puerto Rico, the Carribbean Islands, and Central and S. America to northern and western cities occured after WW2. As European immigrants were moving out of the cities, Hispanics and African-Americans were moving in. They moved into areas with preexisting problems with narcotics addiction and trafficking. I emphasize preexisting so that no one will misunderstand the true nature of how African-Americans and Hispanics began to get such a bad rap and how wrong it is to assume that they are the problem. They began replacing the European addict statistically (p. 21). “Thus, the continuing stigmatization of addicts and their drugs of abuse now even further reflected class and ethnic biases within the community” (p. 21). marijuana use would certainly lead to heroin use. Few measures were taken to treat the increasing use of heroin in post-WW2 America. For example, Riverside Hospital for adolescent addicts was opened in New York. It quickly closed after a study showing that less than 3% were abstinent. This 3% were never even addicted in the first place. They had been arrested on narcotics charges and chose hospitalization (p. 23). AA was flourishing on the sidelines and alcoholics were finding sobriety and new lives and recovery in the rooms. “It was through the hope that was at last being found by the suffering alcoholic that similar hope for addicts would begin to appear” (p. 23).